A delicious marinade for Trout Season! 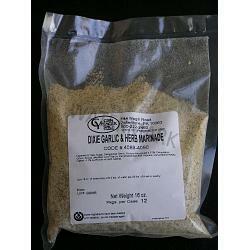 Dixie Garlic and Herb Marinade tastes great on fresh fish. Use 1/3 cup of marinade with 1 1/2 cups of water for 2-4 filets depending on their size. This package is 16 oz. and does 25 lbs of meat. You should get about 7 uses out of this package. Also works well with poultry. Made in the USA. 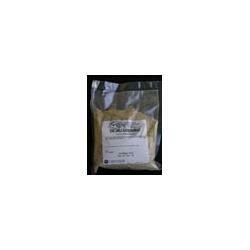 Fried Turkey Seasoning Injectable Marinade- 6oz.